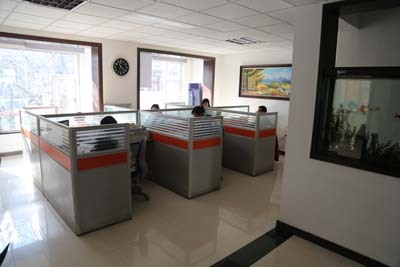 Seawell was founded in 2005, which has accumulated experience in imports and exports trade. 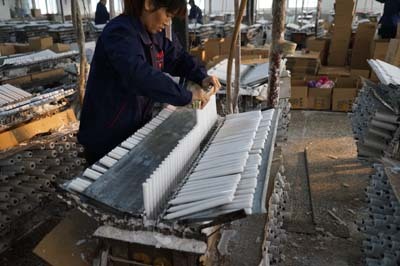 We have some advantages as a professional candle manufacturer, first, we are the biggest Stick Candle manufacturer in China, our products are sold all over the world. 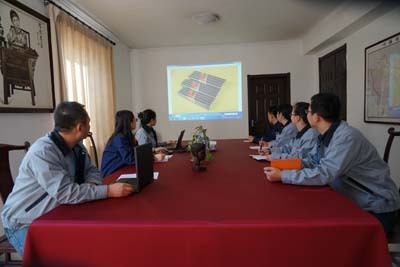 Second, Seawell has a professional team to create first class service from production to sales. Finally, we convincing enterprise qualifications. We also got the ISO9001 and BV certification. Whats more, we are committed to development of candle`s diversification and constantly updated candle manufacturing technology in accordance with customer and market demand. Let us have a brief introduction about our main products candles. Scented Candles: Scented Glass Jar Candles are popular in our life, they use paraffin wax, soy wax, beeswax as the materials. Add essential oils in a liquid state and poured in the glass jars. When we light the scented candles, the air will emit a strong fragrance, make people feel enjoy and relax ourselves. Or when we dinnered, light a fragrance candles, it is very romantic for us, right. LED Candles : These flickering wax led candles are so realistic that practically indistinguishable from traditional burning candles. Flame simulation technology makes the fake candles flicker and sway like flickering with the wind, brings the most realistic experience to anywhere.Bright LED lights. LED lights won`t heat up, and shine brighter for longer. Battery powered, each candle uses AAA batteries . It has many kinds, like LED Pillar Candles, 3D Led Candles, LED Tealight Candles, floating led candles,etc. The sizes are available, 2inch, 3inch, 4inch, as your requirements. Besides, we have: Pillar Candles(scented and unscented, different colors and sizes are available); Dinner Candles( Stick Candles , Spiral Candles, Taper Candles ); Birthday candles( number candles, letter candles,character candles).etc. Customized candles welcomed.